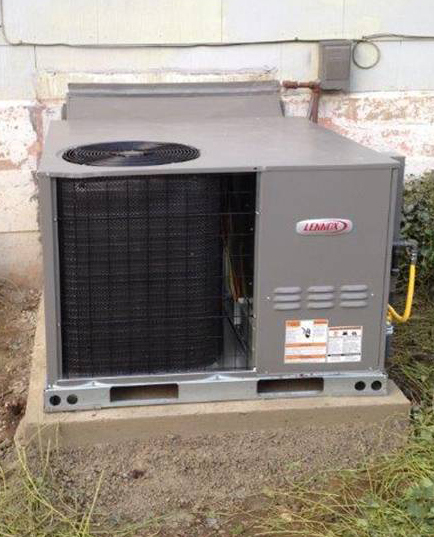 We offer Lennox, American Standard, and Trane, the highest ranked equipment per consumer reports! We provide the options you want with the answers you need! Integrity’s focus is to provide you with industry-leading products ranked highest by consumer reports. Integrity installs all major brands, which are backed by the best warranties in the industry. Integrity’s commitment to quality is evident in the selection of products we choose to install. Integrity’s approach is a complete evaluation that gives you the most efficient, cost-effective way to keep your home comfortable through every season. We provide the highest quality installation that exceeds industry standards and your expectations. 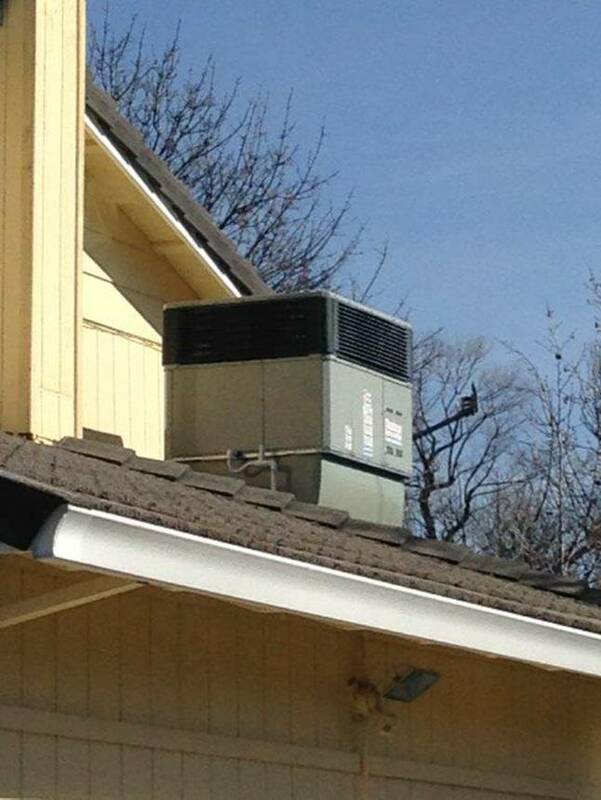 Our knowledgeable installation technicians are EPA certified and trained on all of the equipment we install. Integrity prides itself for being on time, courteous, and professional. Our technicians will treat your home as if it were their own. 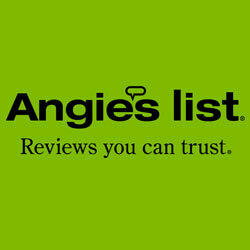 Complete in-home evaluation at no cost and with no pressure. WE INVITE YOU TO “EXPERIENCE THE INTEGRITY DIFFERENCE” AND JOIN OUR INTEGRITY FAMILY OF CUSTOMERS. Don’t assume that all contractors are the same. Don’t choose a fly-by-night contractor based on price. Don’t choose a contractor who gives you a quote, but doesn’t explain your options and wants you to make a rush decision. Don’t focus only on the initial cost or the lowest price. Don’t pay any up-front cost. Pay when the job is completed. Call us today to learn more about our ISA program!